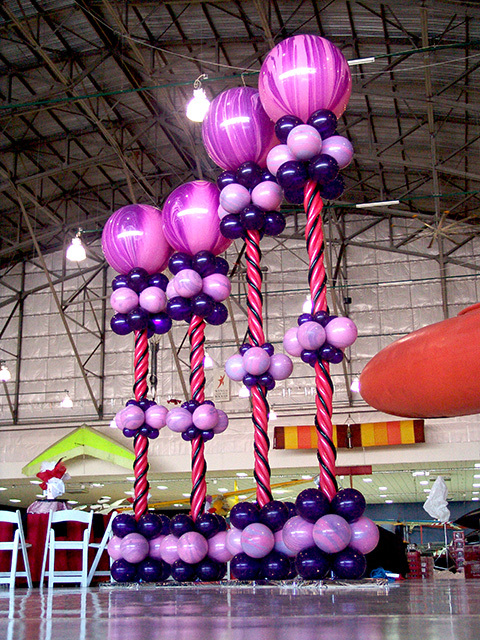 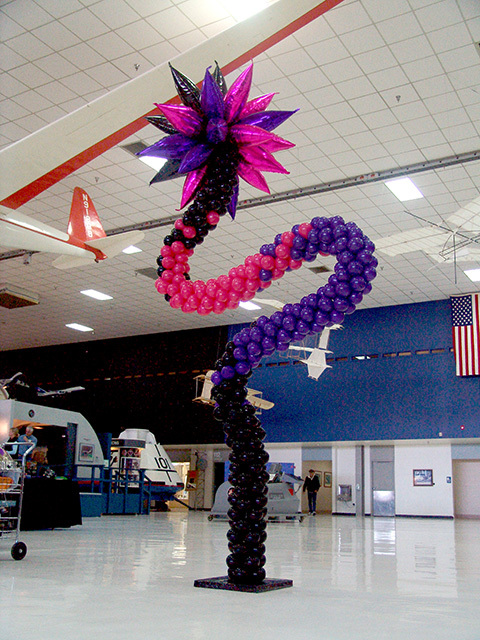 We have to say that we really stepped up the creativity a couple of notches to build ‘one of a kind’ balloon columns to decorate the Hearts of All Ages event held at the Wings Over the Rockies museum in Denver. 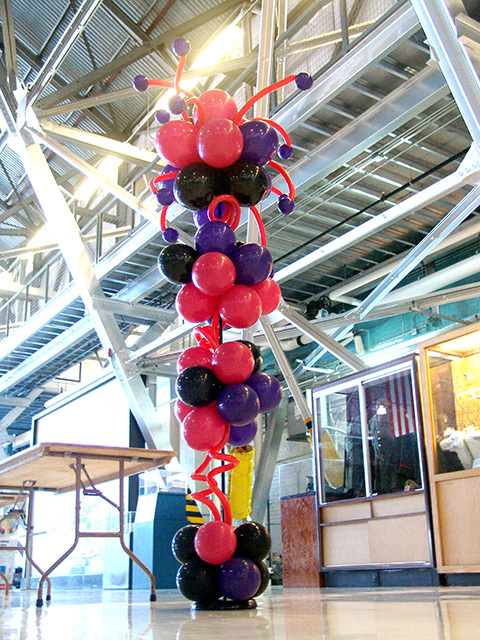 University Hospital always pulls out all of the stops for this event and we were glad to do the same. 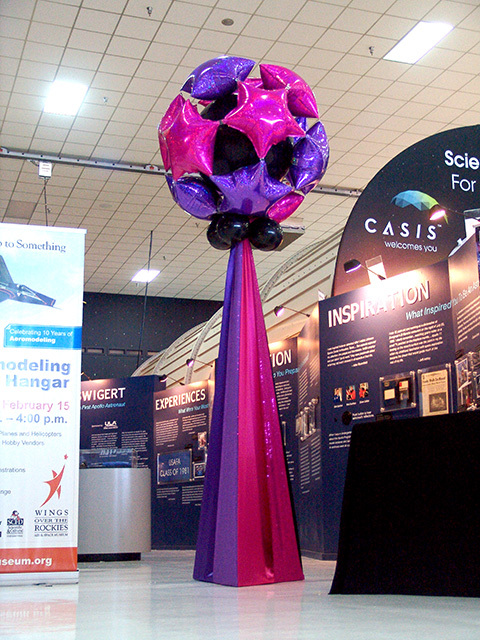 We are proud to be part of such a powerful event for all the people in Denver and Colorado!